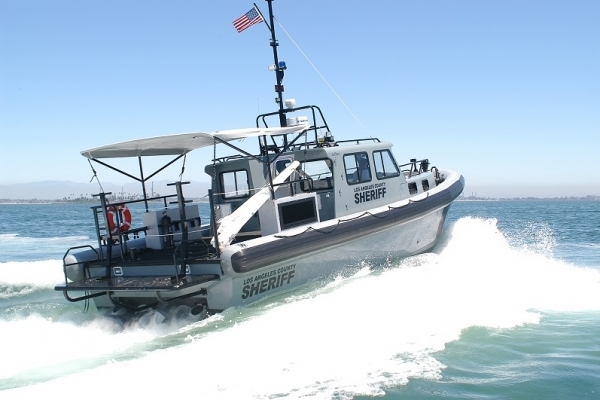 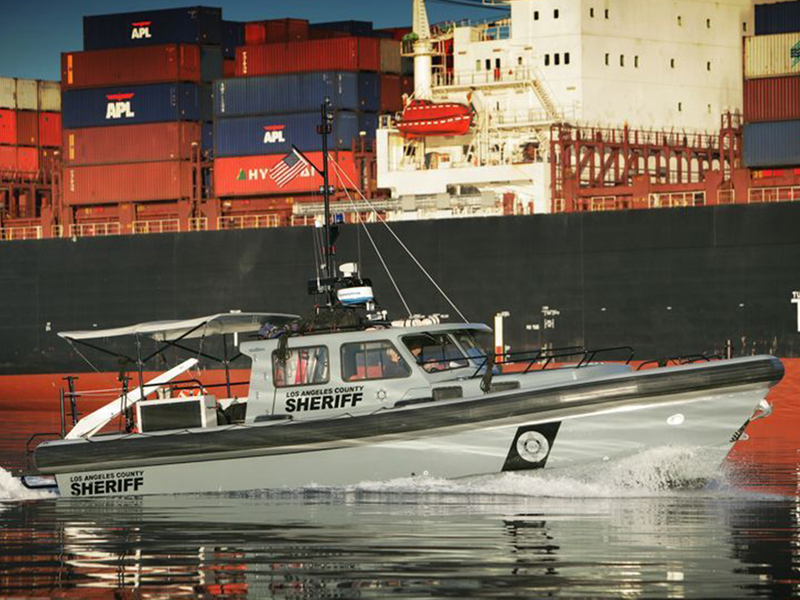 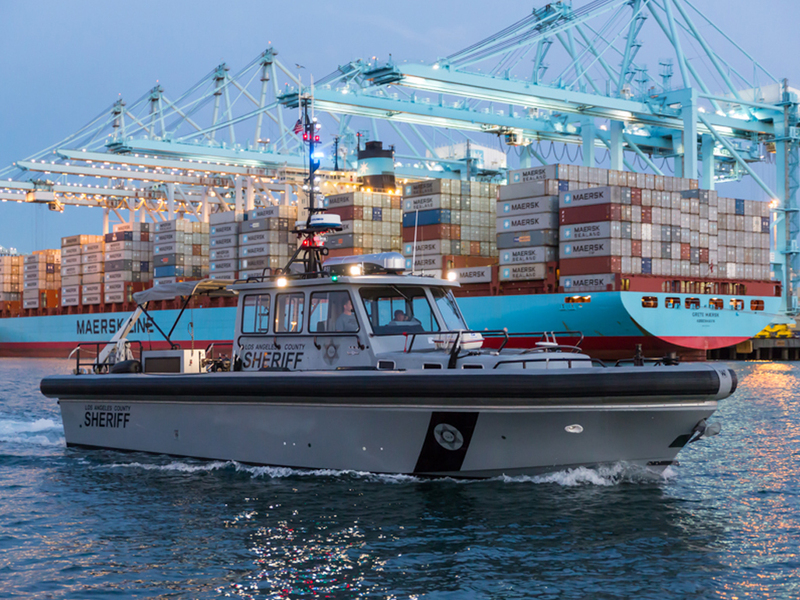 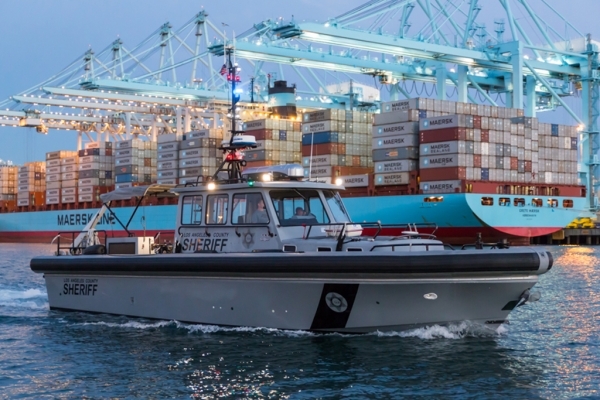 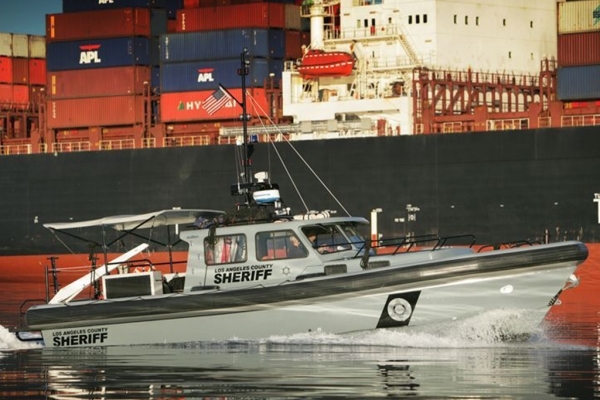 Willard Marine’s 40’ Open Ocean Fast Response cabin vessel is capable of handling emergency responses in all weather conditions, including search and rescue, air-sea disasters, medical support and transportation. Built with a fiberglass or aluminum hull and deck, the collar is a combination of air and foam polyurethane to provide durability and stability. 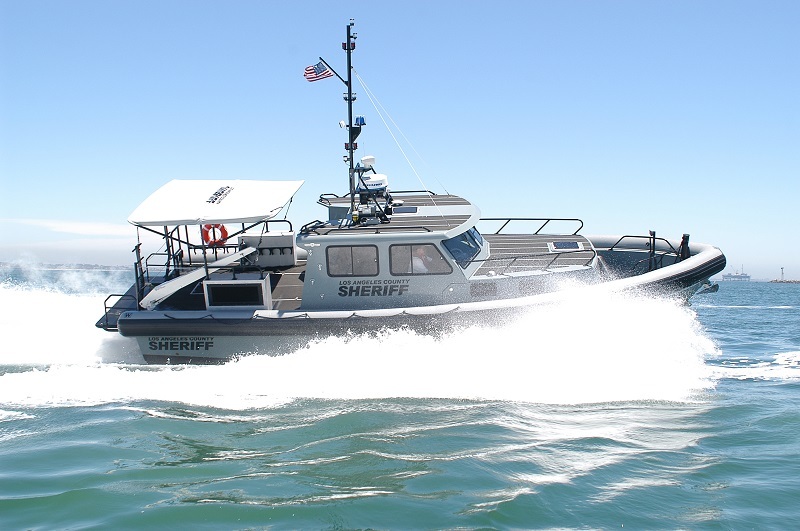 It features a berthing, kitchenette, and head and shower areas. 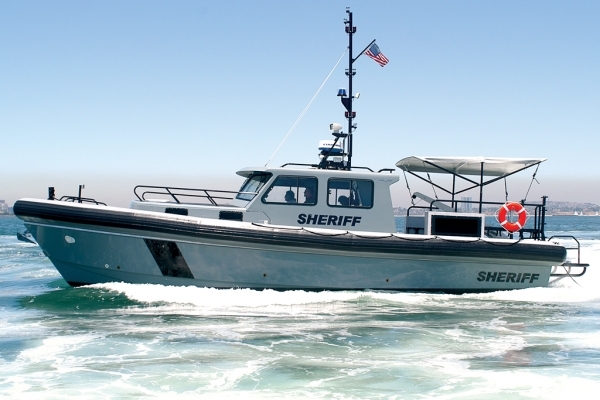 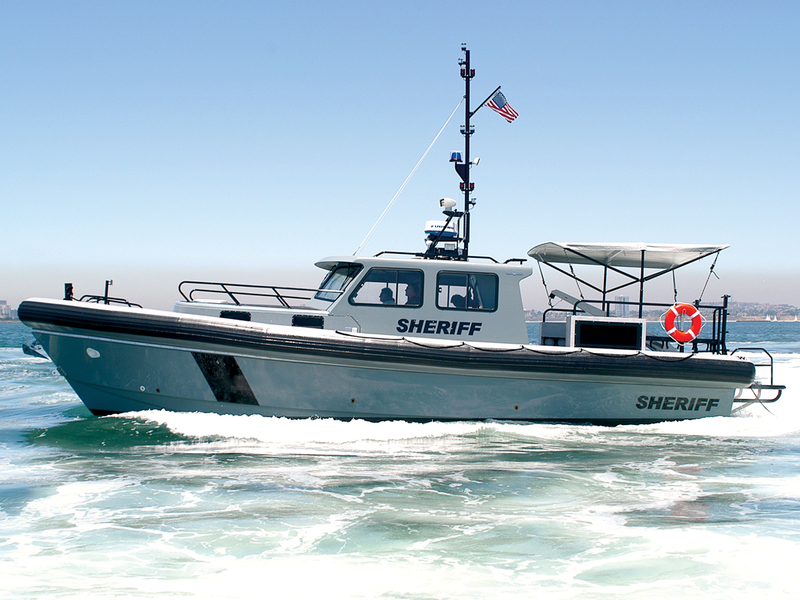 Contact us for more about this Open Ocean Fast Response boat and other Willard Marine vessels.